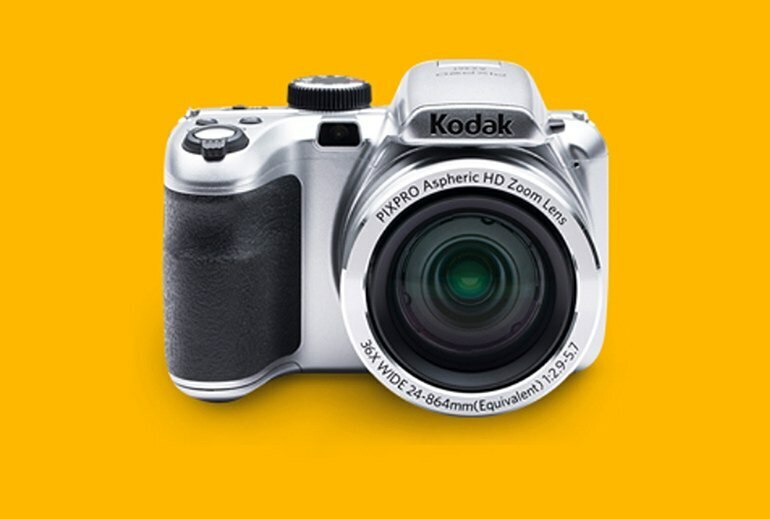 The Kodak AZ361 comes with a 36x optical zoom. 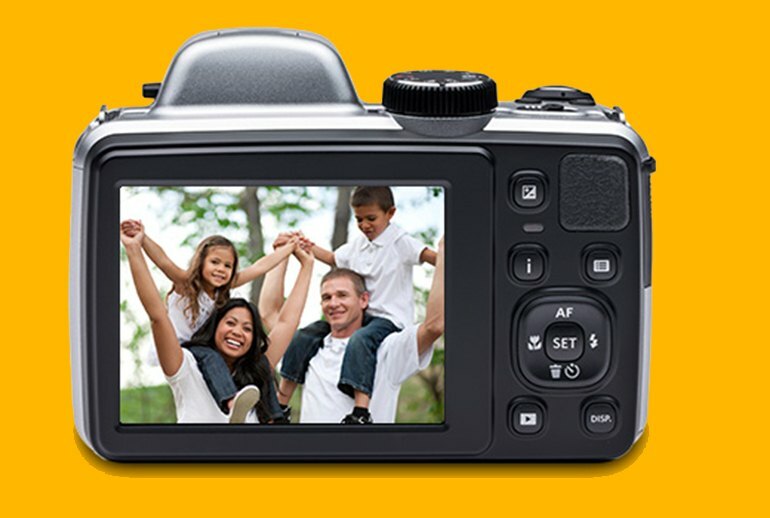 Frame your pictures with a large 3-inch non-touch LCD Screen. 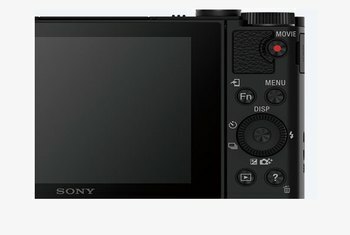 The camera comes with built-in HDR, panorama, and face-beautifier modes. The battery life is poor, and it gets worse when you use the flash. The panorama mode suffers from stitching problems. 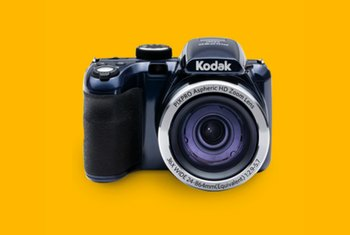 Images are grainy and noisy when you use an ISO over 200. 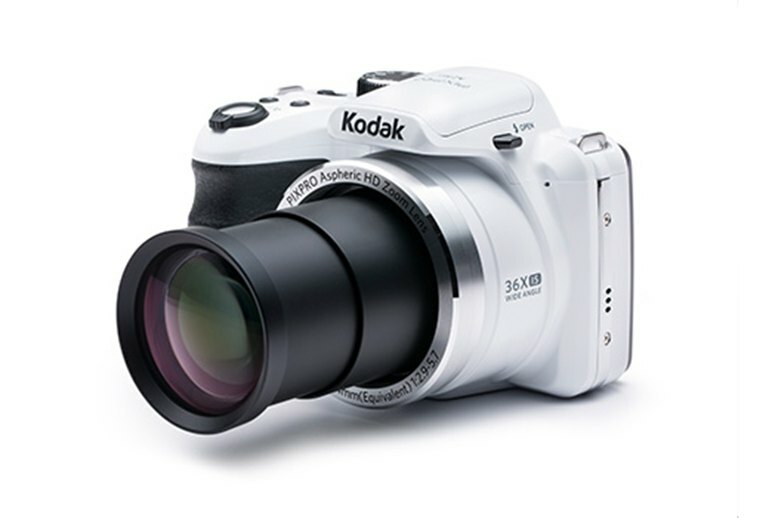 Reaching out with a 36x optical zoom, the Kodak PixPro AZ361 camera can get you up close and personal with your subjects, and the optical image stabilization keeps you steady. Shoot 180-degree panoramas or get that portrait with face-beautifier mode. 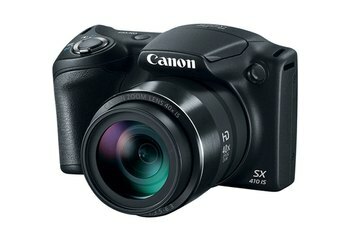 The 16 megapixel CCD sensor lets you shoot with an ISO of 80 to 3200 and save to JPEG or MOV files. 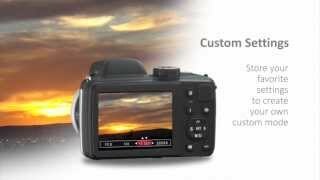 Frame your stills or 720p movies with the 3-inch non-touch fixed LCD screen that works fairly well in bright light. Go for those impossible shots with built-in HDR mode. 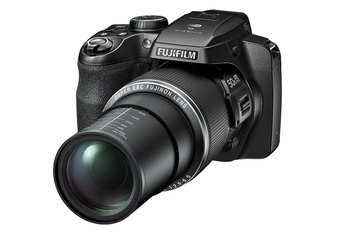 The rechargeable battery gets you about 200 shots, though that figure goes down when you use the flash. This camera does so many things so do play with all the settings. I wish it came with a "how to" owners manual but I did download one and it has been very helpful. The camera is a little slow between shots, but doesn't get slower when using the flash. 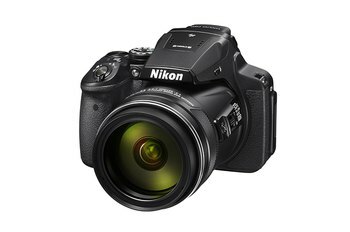 The Astro Zoom benefits from optical image stabilization to help compensate for camera shake, a DSLR-like PASM mode dial, and a host of included creativity options.